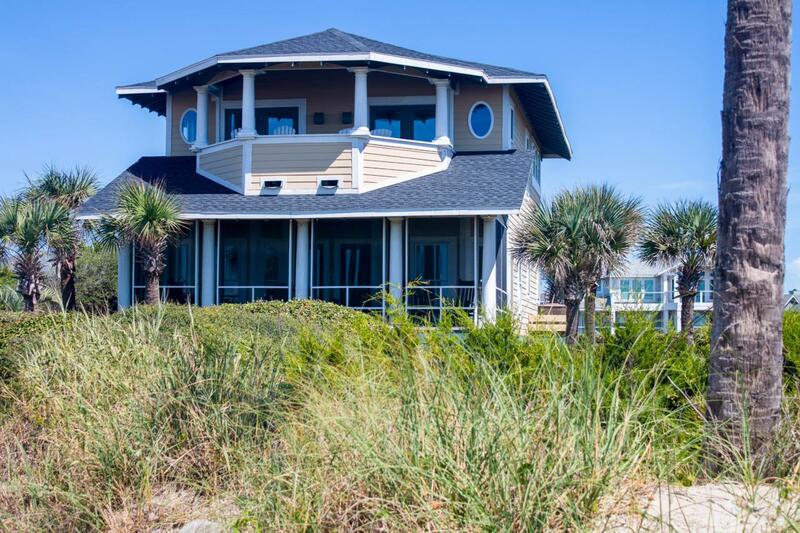 A World Away -This oceanfront 2 bedroom, 2 1/2 bath home is professionally decorated. 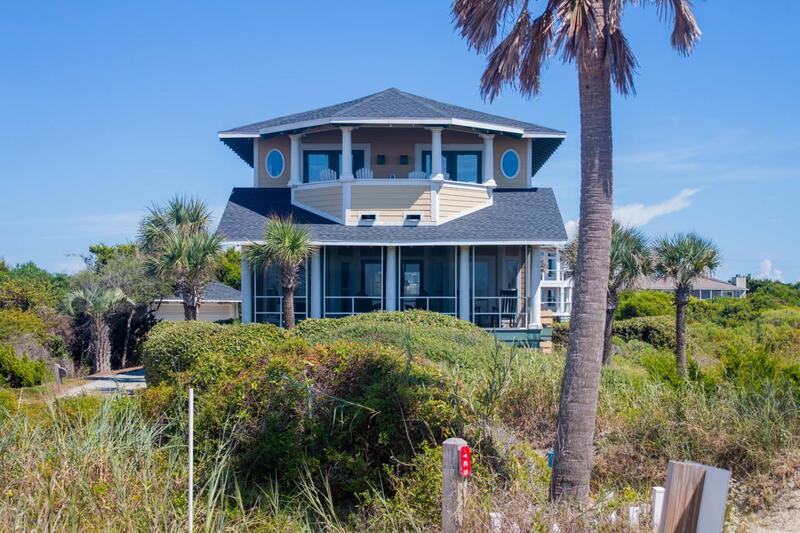 The house sits on a large private lot and not only delivers magnificent sunsets but also unbelievable views of the Atlantic Ocean and Cape Fear River from every window in the house! 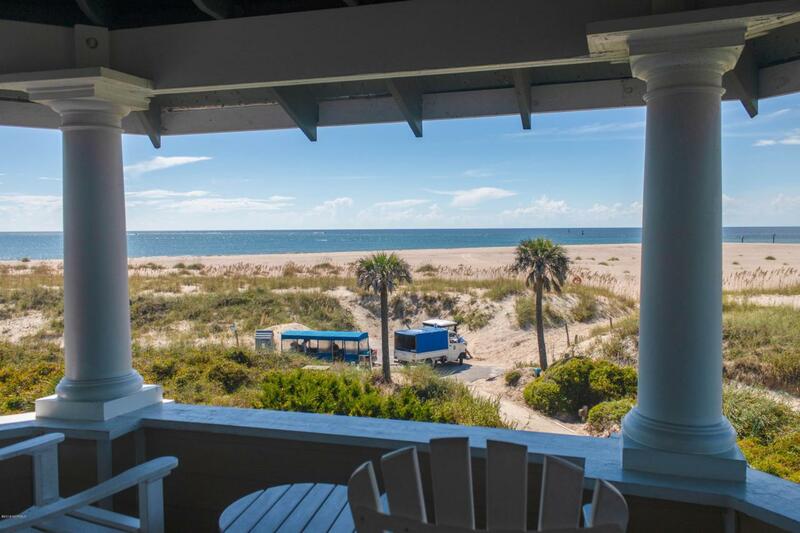 The two bedrooms downstairs share a large porch-perfect for catching ocean breezes. Upstairs is another relaxing porch just off the living room. Enjoy a meal here or in the well-appointed dining area or kitchen. 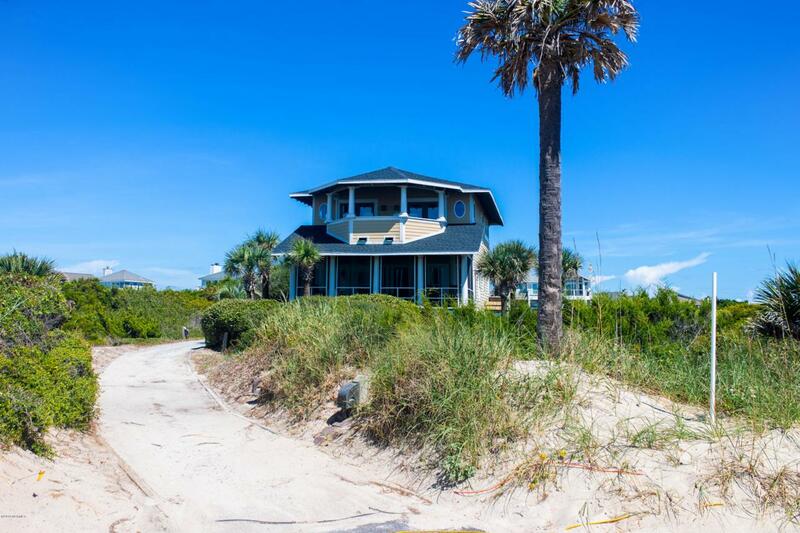 Across from a beach access and conveniently located near the marina, Old Baldy and the BHI Club, this property has it all. BHI and Shoals Club memberships available. Great rental history!